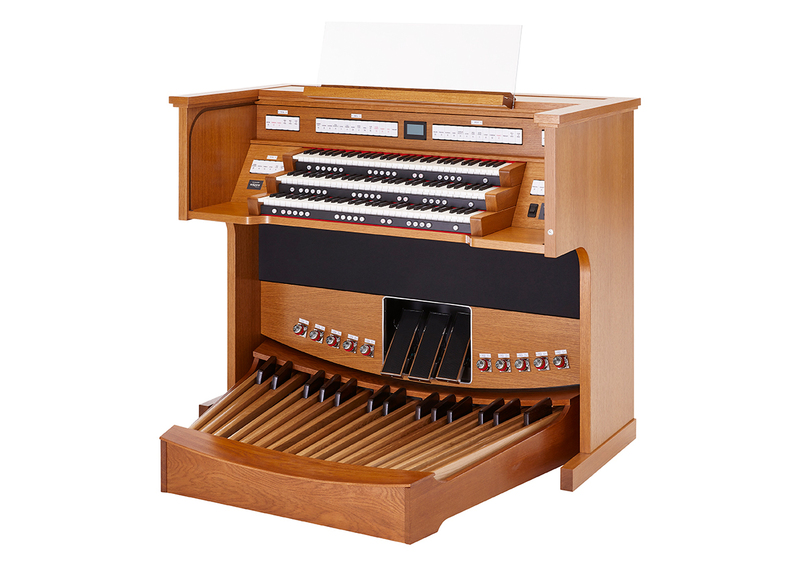 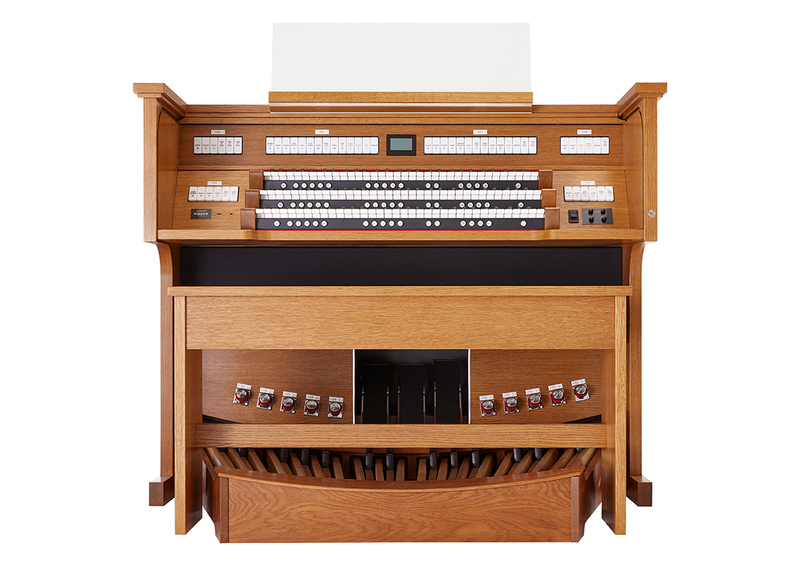 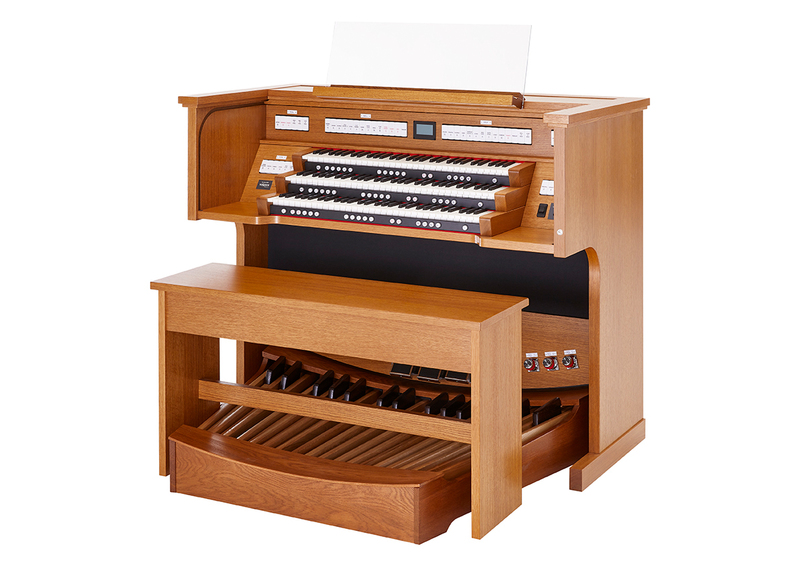 Similar to the long respected Studio 170, the clean lines of the organ's cabinet give it a modern and fresh look, while its new audio system provides a beautifully clear reproduction of the 37 pipe organ voices. 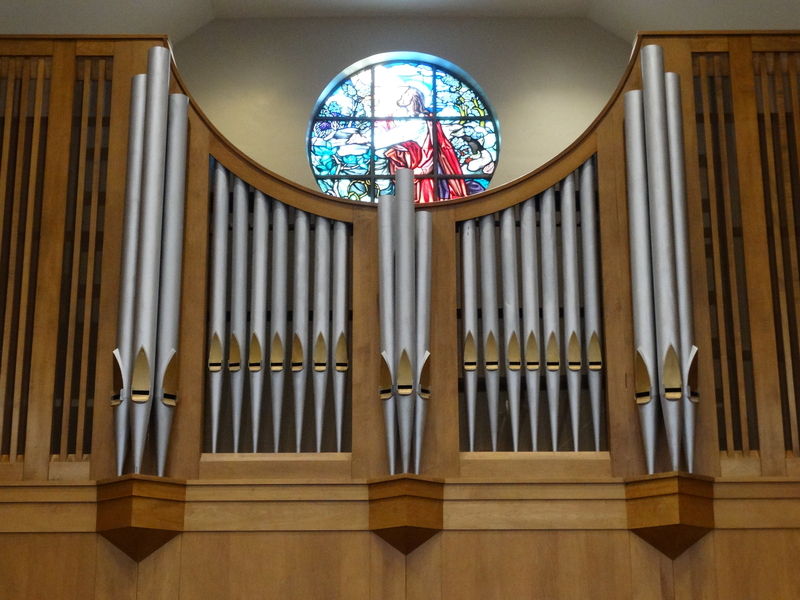 Read more on our Johannus Page. 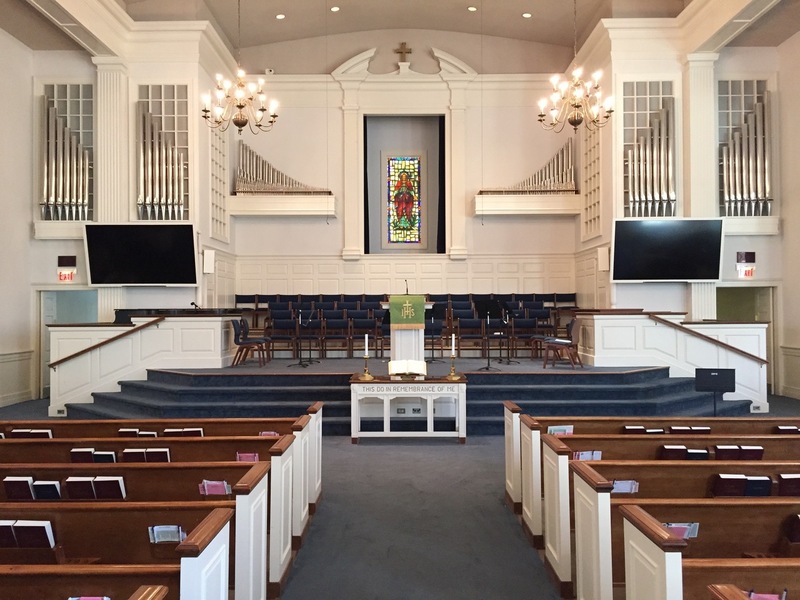 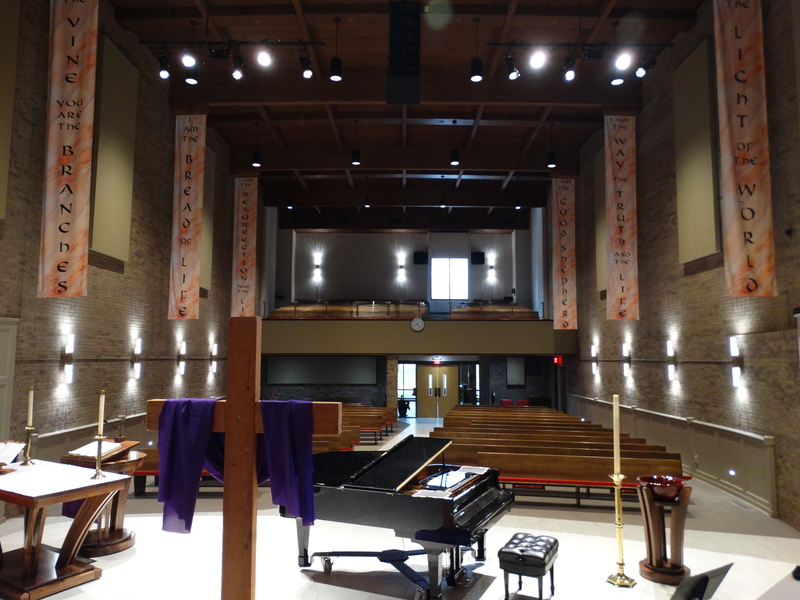 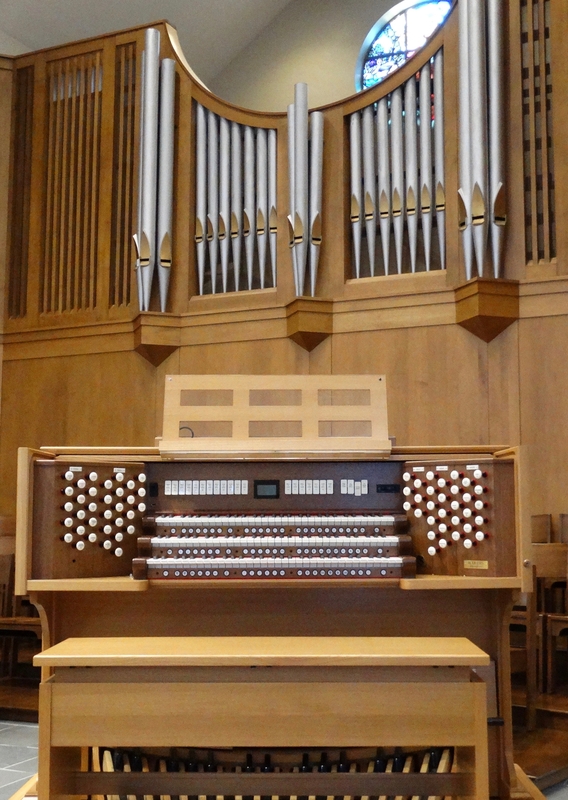 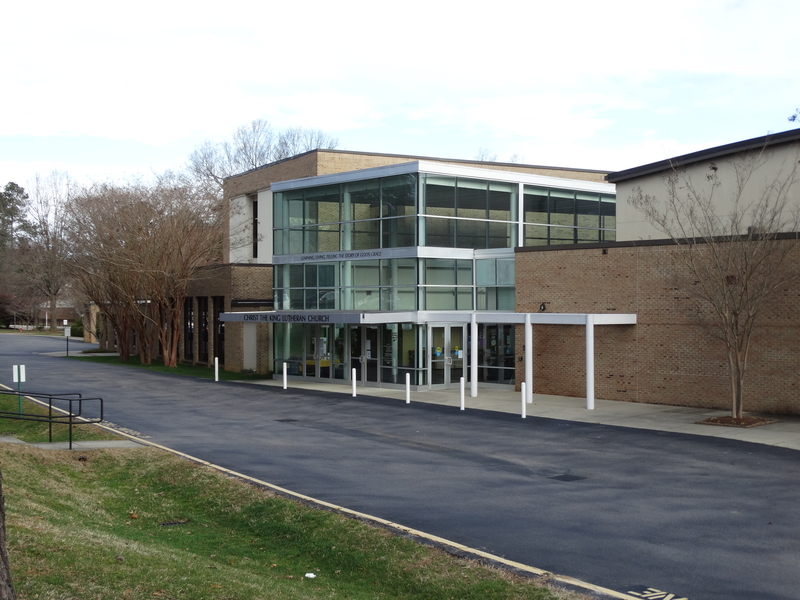 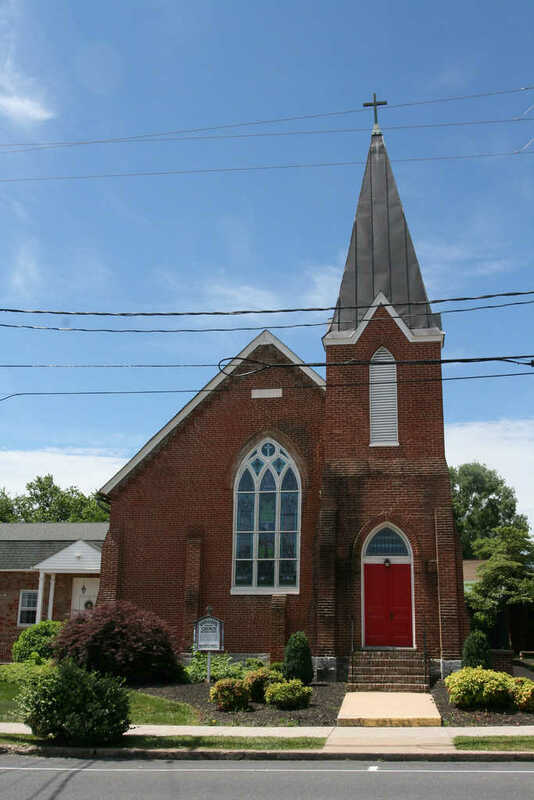 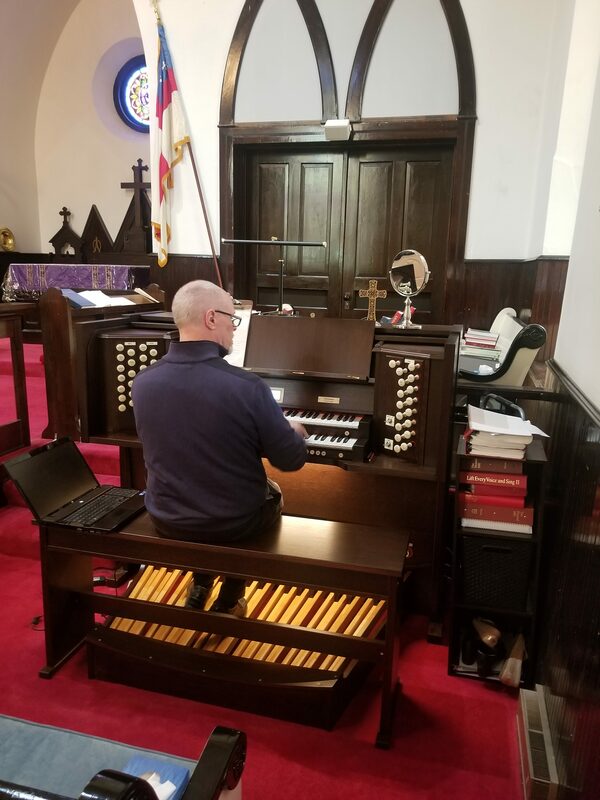 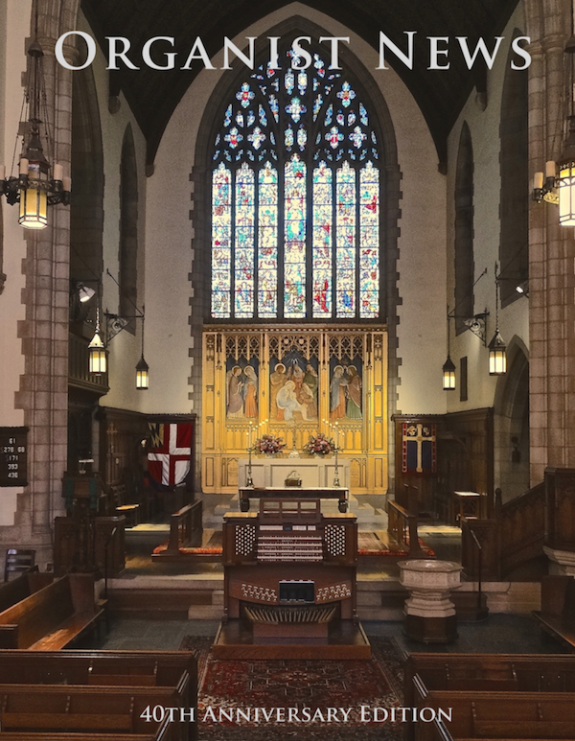 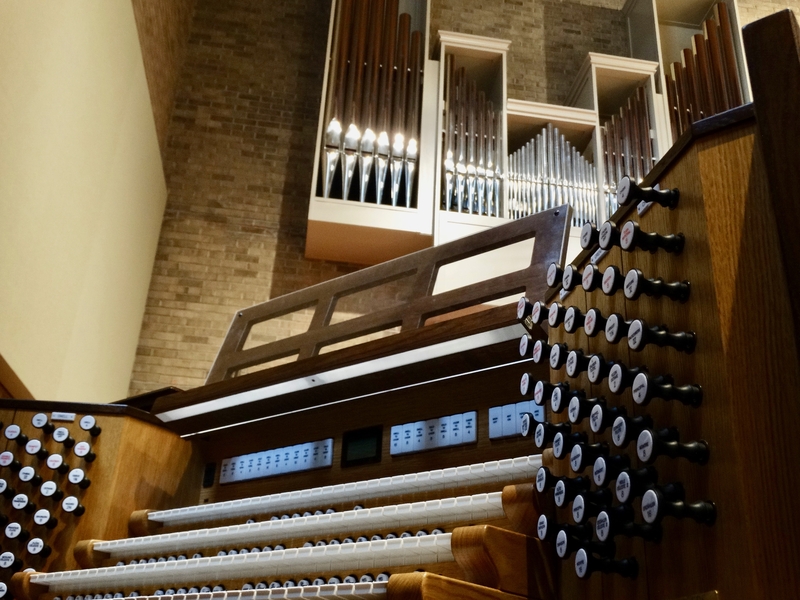 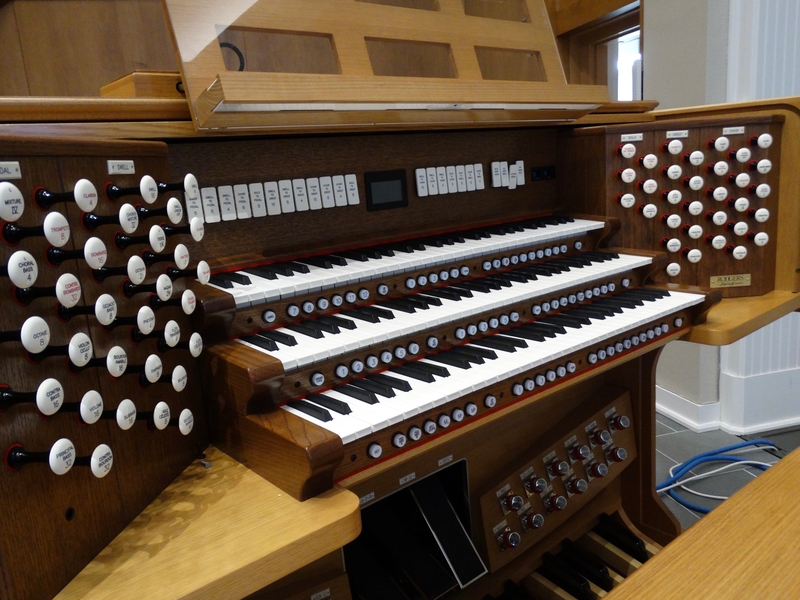 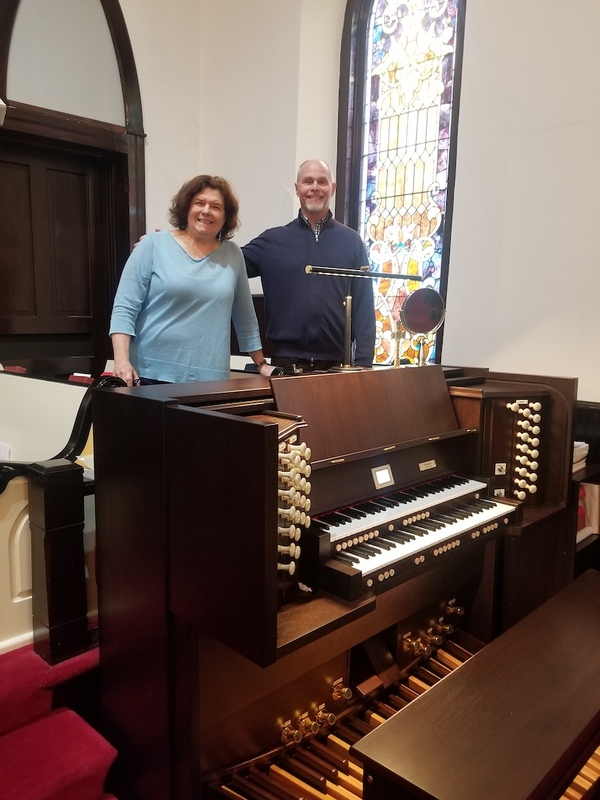 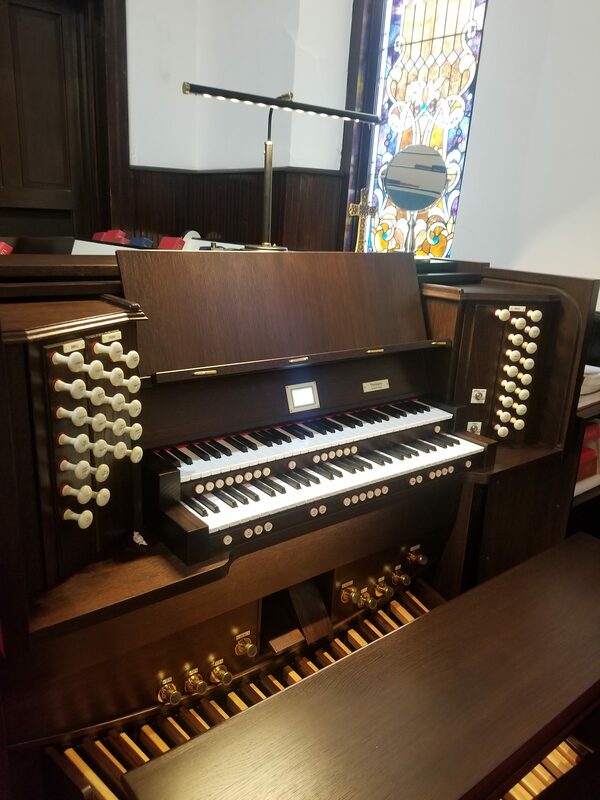 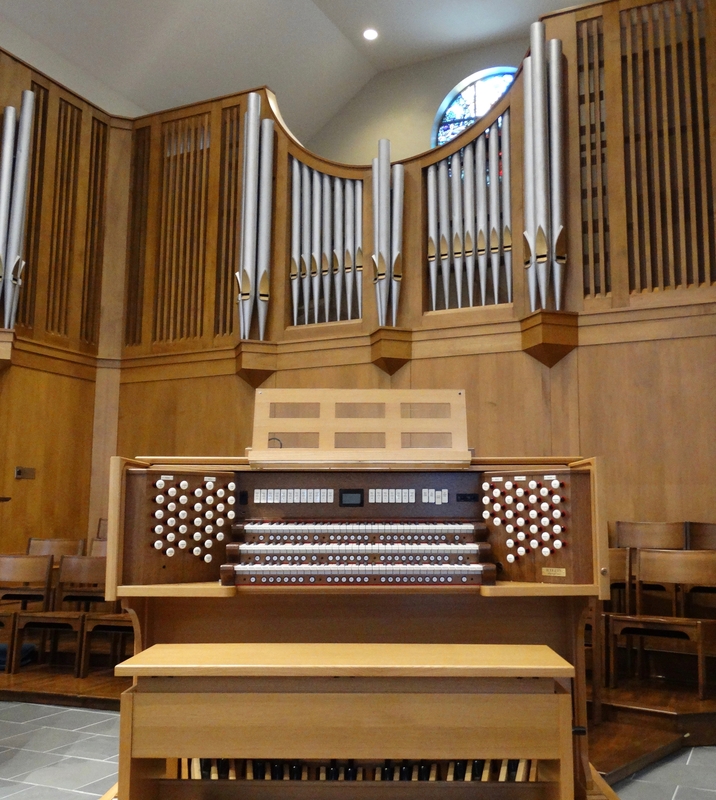 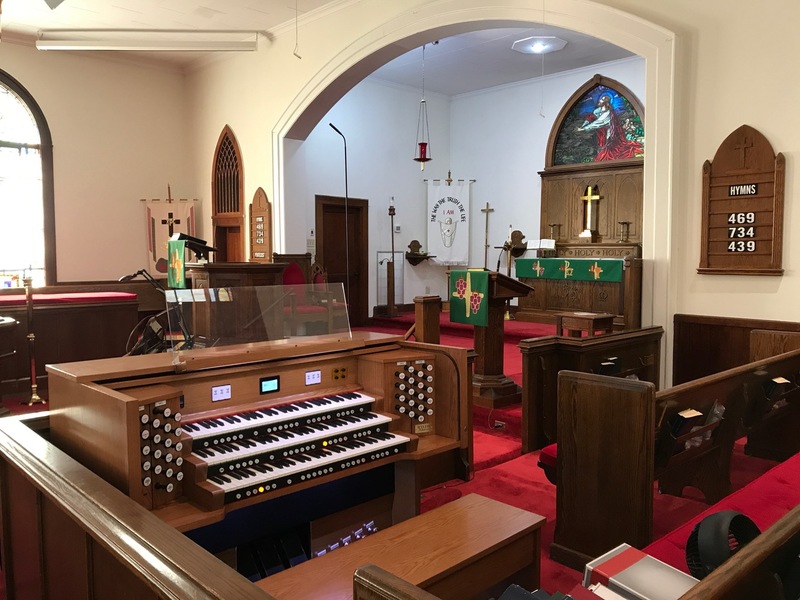 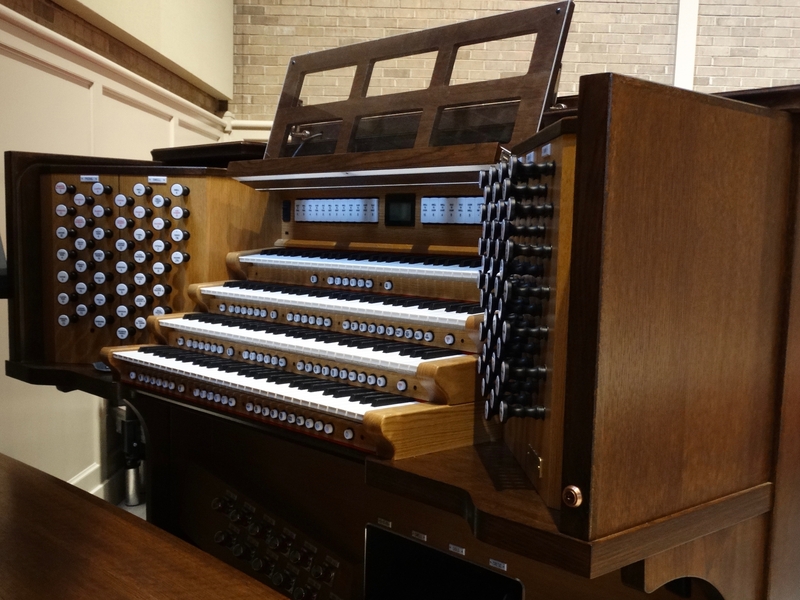 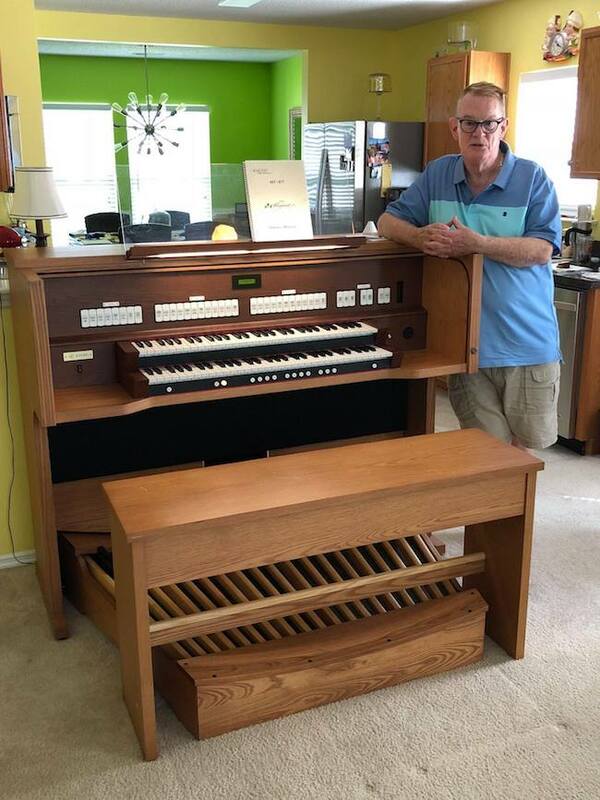 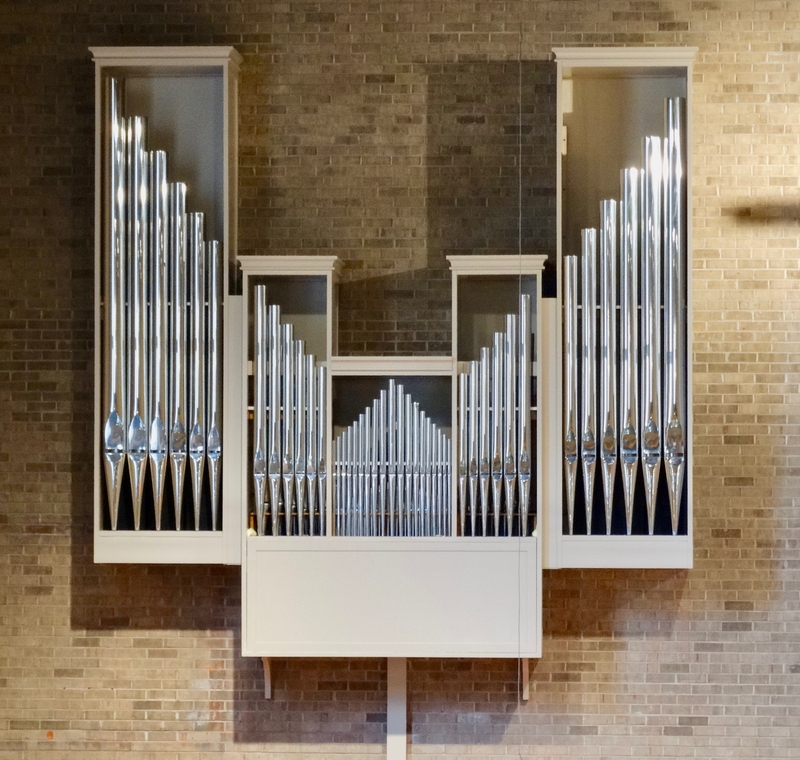 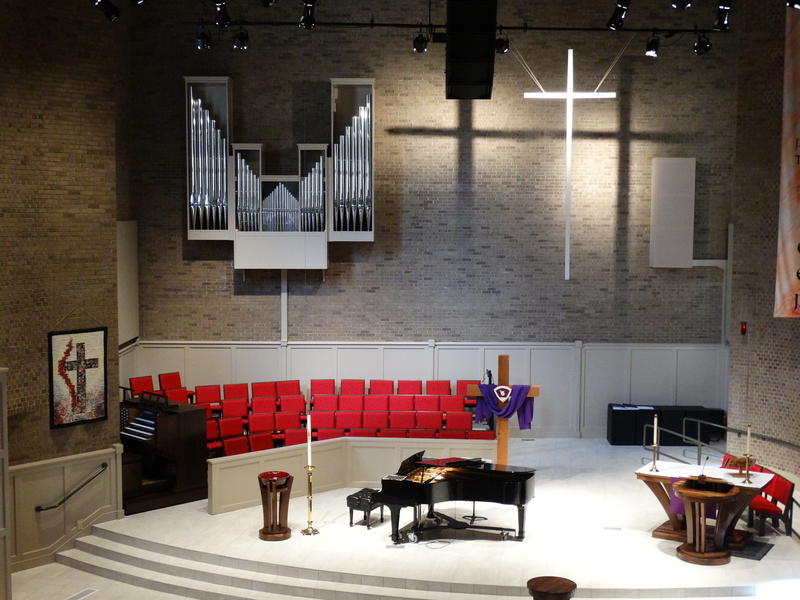 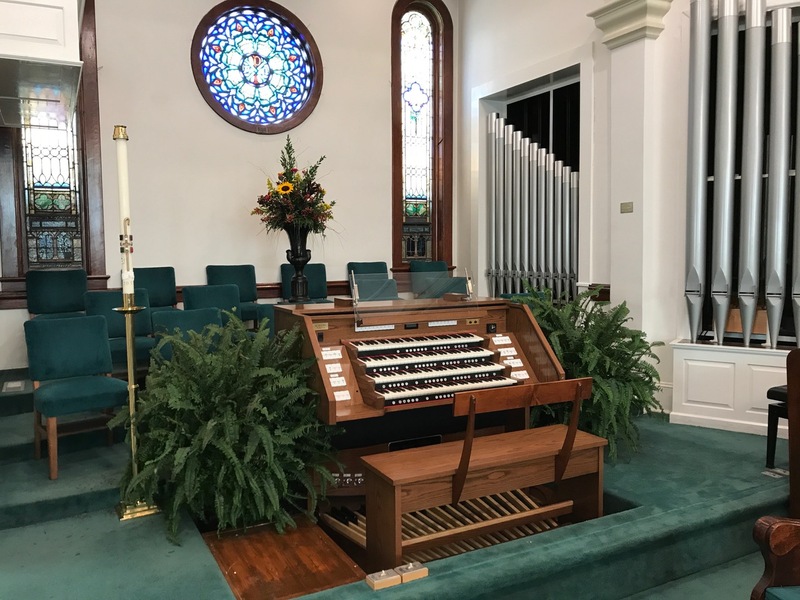 First United Methodist Church, Mount Olive, North Carolina has chosen a Rodgers Artist 4589 digital organ to be interfaced to their existing Schantz Pipe Organ. 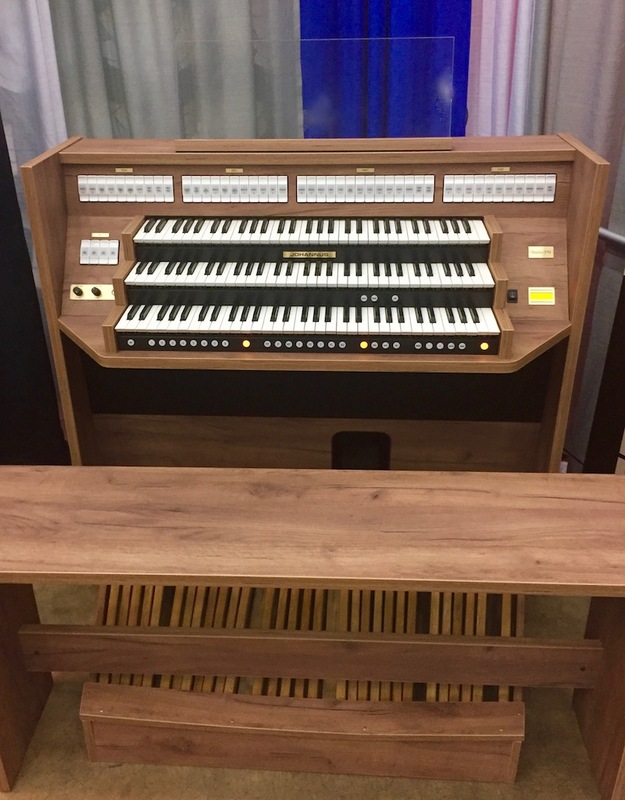 Specification and more photos coming soon!